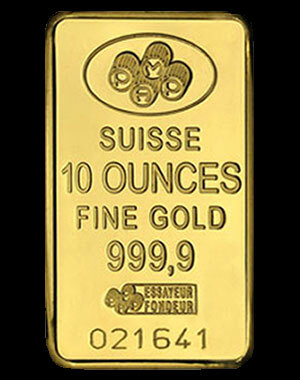 is minted in Switzerland by PAMP (Produits Artistiques de. Metaux Precieux SA). It boasts one of the most beautiful designs of any bar in the world. 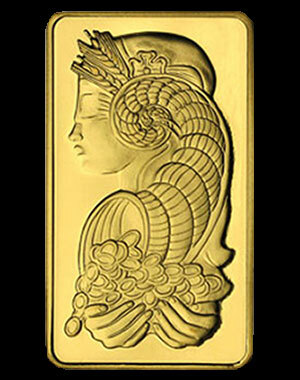 The PAMP Company was founded in Chiasso, Switzerland, in 1977, and refines over four hundred metric tons of gold each year.